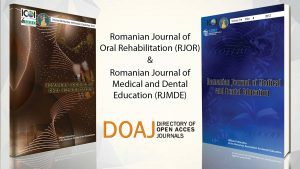 AIM: This scientific paper focuses on dentists’ role in the early detection and treatment of certain types of sleep disorders, as nowadays they represent a frequently met chronic pathology. 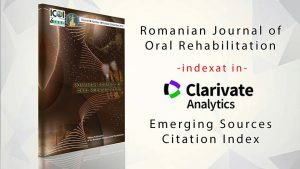 MATERIAL AND METHODS: We have analyzed the dentists’ strategic position in the interdisciplinary collaboration that allows the detection, diagnosis and treatment of sleep disorders and, based on the obtained results, we have elaborated a specific protocol.RESULTS AND DISCUSSIONS: The proposed protocol provides patients’ screening guidelines, proposed assisting clinical charts; recommendations for correctly interpreting the diagnoses belonging to the OSA (obstructive sleep apnea) syndromes; suggestions for interdisciplinary monitoring; treatment guidelines; advice for patients’ long-term monitoring. CONCLUSIONS: The presented protocol qualifies for immediate implementation in the dentists’ daily practice as well as in the university curriculum, contributing to the improvement of the quality of life of patients with sleep disorders.